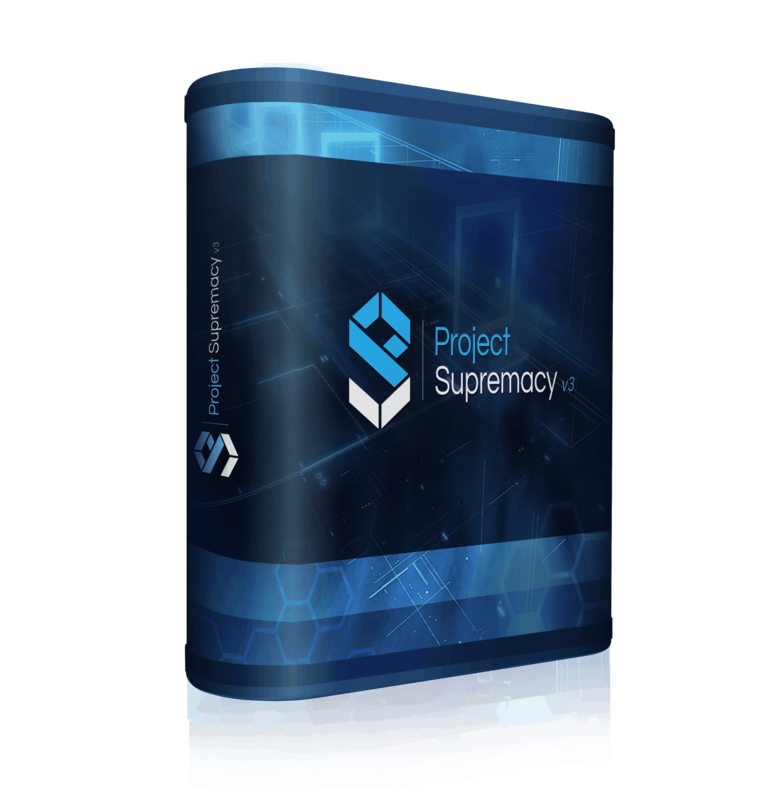 Following the success of Project Supremacy v2, we decided to rebuild this software from the ground up while adding a ton of new features and a central dashboard to control all aspects of all your sites from one place..
Project Supremacy v3, or PSv3 for short is now a WordPress Management software at it's core, but still delivers the powerful Schema features that made v2 so successful. Manage an entire network of WordPress sites from a single dashboard. Keep all your cores, plugins and themes up to date with a single click. Moderate spam and comments, and monitor all your sites for the nasty everyday things like downtime, de-indexations or site speed. Our new and improved Schema builder now contains 99% of the Schema properties available from Schema.org the official repository. We have also built in a very handy Schema Duplicator that will allow you to clone any other sites schema structure to your own. Why pay for another rank tracking service, when it's already included in PSv3. All the same features you are normally used to, but none of the price. Improving again from v1 to v2, and now v2 to v3, the project planner is an amazing way to optimize every single page and post across your site from a single dashboard. But not only that, you can also perform keyword and competition research right from the dashboard. Everything you need to optimize your entire site from one easy to use cockpit! Backing up your sites is a must as it's not a matter if if they will go down, or get hacked, it's a matter of when. With PSv3 backups, you'll be able to set a backup schedule and store a selected amount of backups to any of the following services; Amazon S3, Dropbox, MicrosoftOneDrive, Google Drive or FTP. After having your sites backed up, you can also easily scan your WP Plugins, Core Files and Folers for any malicious content and easily restore hacked files, or delete suspicious ones. The WP Clone feature allows you to easily make a perfect copy of your existing website and move it to another domain with just a few clicks. With literally over 100 other amazing features, this software is our feature product and our members absolutely love it!